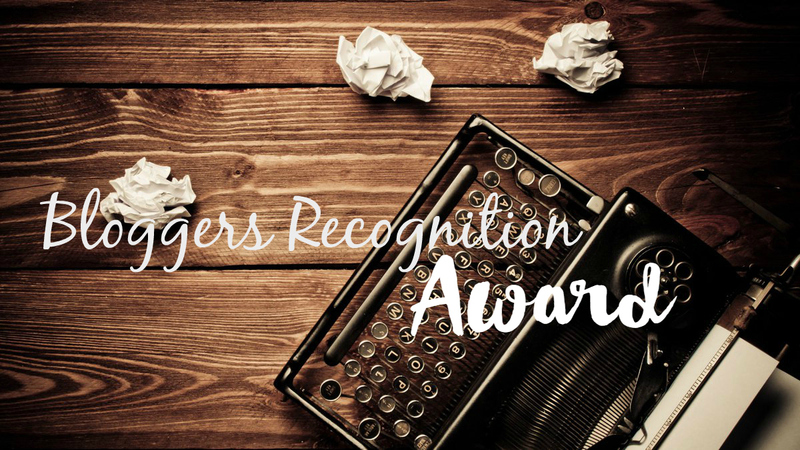 So I got Nominated for the Bloggers Recognition Award!!!! YAYYYYYY! 1. Select 15 other blogs you want to give the award to. Do some digging if you must! Find those blogs. You cannot nominate yourself or the person who has nominated you. 2. Write a post to show off your award! Give a brief story of how your blog got started, and give a piece or two of advice to new bloggers. Thank whoever nominated you, and provide a link to their blog. List who you’ve nominated in the post. Make sure to also attach the award itself! (You can do this by right-clicking, saving, and uploading the image above). SO I am here to help! I want to help everyone, not just vegans with their daily beauty and food choices!!! and for the vegans who transition and become junk food vegans.. I want to show them how to be a Healthy plant based Vegans because it is good for their health, great for the animals and our planet! Most of my life I was scared of Carbs and thought they were evil! but I loved them at the same time… this new lifestyle has liberated me from calorie counting and restricting! I eat as much carbs ( rice, fruit, starches) as I want and limit the oils and the fat and I have never been healthier! I think engaging with other Bloggers is a great idea, use your Social media tools to advertise your Blog as well… after all you wrote your Blog for people to read!! I love using twitter because its fast and easy and you can share your Blog with the whole community! There you have it guys! thank you again to riversandroses for the Nomination! Congratulations vegan needs. Well deserved. Congratulations!! ❤ Love the gifs. 😉 And good advice! Thank you so much for the nomination. ❤ ❤ Means a lot, coming from you! You’re so awesome! very welcome. see ya on the blog! Wow that is awesome, congrats! !